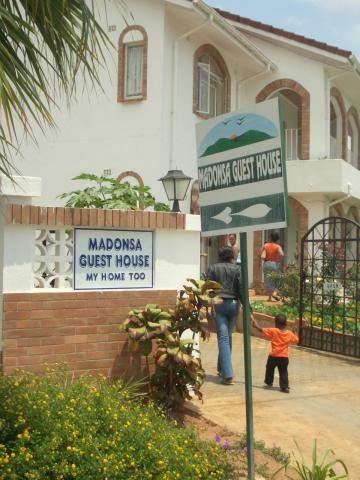 Located in a suburb of Madonsa. This tranquil quest house offers modern accommodation, and has a pool as well. Breakfast is included.